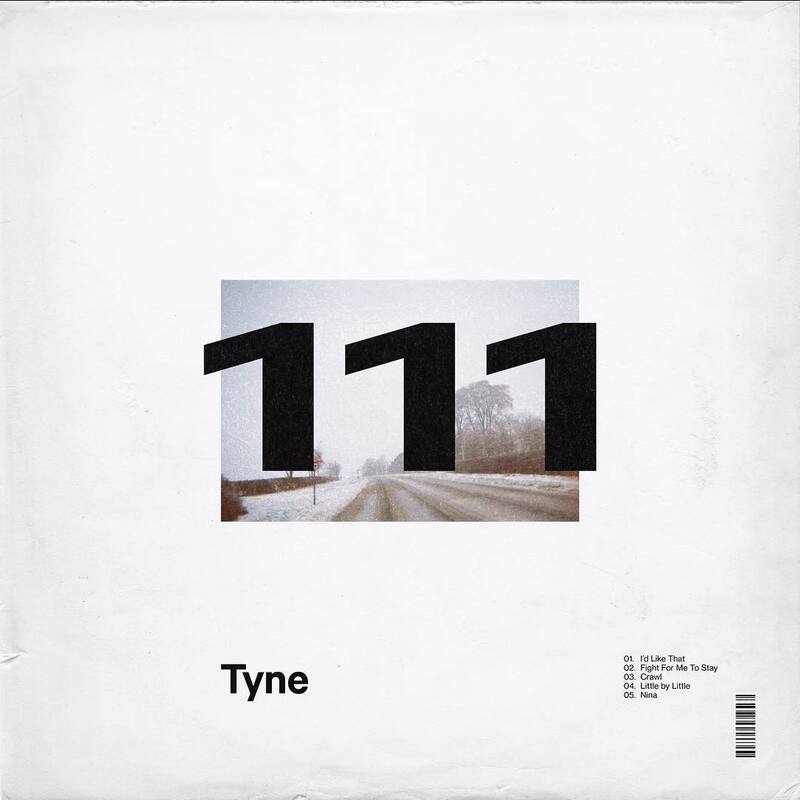 Emerging UK dream pop artist Tyne discusses her genre-bending debut EP ‘111,’ her musical history, and her first headlining show. Some voices are so encompassing, so powerfully monumental, there is no question of their musical worth. Grace Shelley is one of these artists. 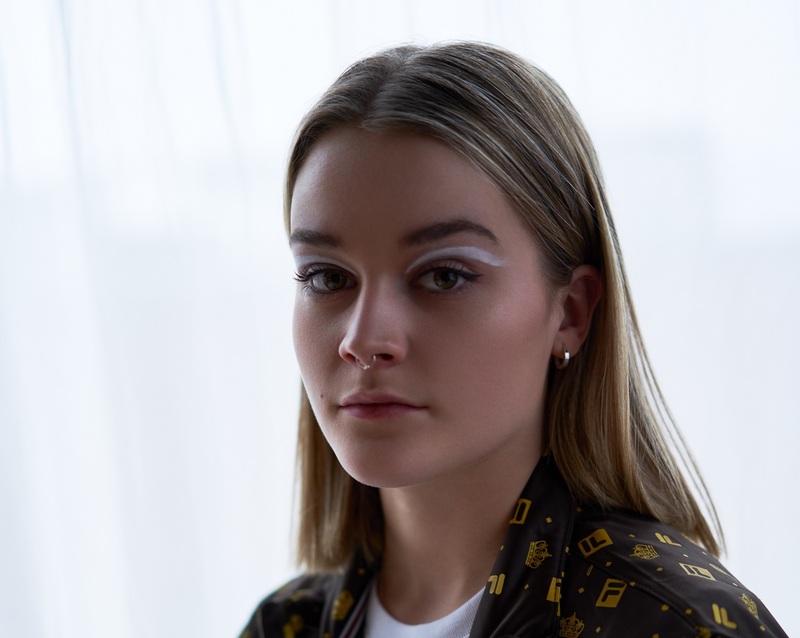 Though thus far, she’s fallen under the radar, it’s only a matter of time before Shelley, under her stage name Tyne, is a dream pop household name. The ever-growing genre feels lightened, like a door to another realm has opened, with her realist approach to the popular sound. Atwood Magazine is proud to be premiering 111, Tyne’s debut EP (out everywhere this Friday, 6/8/2018). Though she’s just starting out, Shelley has some impressive feats already accomplished. Tyne has a Red Bull session set to release soon, has headlined a show, and has added her name to a festival circuit. It’s a lot for an emerging artist, far past what one would expect. Still, it’s not surprising given the welcoming and relatable voice found in her music. 111 features five tracks, each thicker than the last. The opening track, “I’d Like That,” is a perfect opener showcasing Shelley’s ethereal, smooth vocals. While there’s a good amount of mood-defining production on her vocals, there’s no doubt she can hold her own. It’s not a classic case of autotune, rather a stylistic decision that allows Shelley’s vocals to hold their own among the synthetic;y-produced track. The rest of the EP follows suit. It’s a dream pop genre change, one that embraces the best parts of the contagious sound, yet experiments with something slower. The EP is nearly a total ballad with tracks that don’t suggest heavy dancing. Tyne is nearly an Ellie Goulding, but without the ultra-pop factor. Tracks like “Fight For Me To Stay” are beautifully slow, with instrumental interludes that don’t result in a drop. Instead, the songs tease the classic dance-pop idea, deciding only to frame Shelley’s angelic vocals. 111 is an impressive collection start to finish. It’s something new, yet so perfectly current. Between production and vocals, the EP is cohesive and collected in a way that’s young, charismatic, and entirely charming. Atwood Magazine spoke with Tyne about her debut EP, her musical history, and her first headlining show. Tyne: I have always been singing wherever I go. I’d say I started creating and writing properly in year 8 in secondary school. We did a pretend band competition in music and I loved it, so much so I’ve been doing it ever since. Tyne: This is always a tough question. I take inspiration from most musicians, either through meaning/lyrics or how they sing or play. I’d say top 3 have always been The Police, The Beatles and ’80s synth-pop e.g. OMD / Gary Numan (thanks dad). What would you consider your genre? Tyne: Most people have described it as chill-pop, and I’m happy with that. Where do you draw most of your lyrical influence? Tyne: Always however I’m feeling. I like describing a lot in my lyrics. But most importantly, I’ll never write about something I know nothing about, it’ll always be honest. You just headlined your first show. What was that like? Tyne: Unbelievable. I was more nervous than ever, purely because everyone was there to hear my songs. In the end, I was ecstatic, the most amazing feeling is seeing people sing back my lyrics to me and knowing they understand them. Tyne: That I appreciate them listening so so so much. Tyne: “I’d Like That.” It’s the most honest song I’ve ever written. It means a lot to me. The idea that it’s ok not to be ok is something I’ve always been told by my Mum, and the song hopefully reflects that.